The best thing we can do with the past is take the good from it. The memories that are treasured. Some have more then others(good memories). Some have less then others. The next best thing to do is take lessons. Use the experiences to avoid doing. To avoid the pitfalls. Know in your heart you are not guilty of anything but not knowing what and how to alleviate the pain or displeasure. 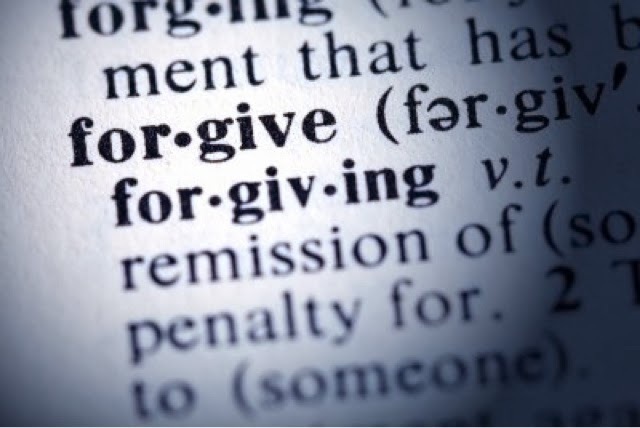 And finally forgive. Ask God for all the strength to do so. Sometimes it takes more then we can handle or so it seems. It can be done. When that is achieved. Life moves on. Once past the road block, God opens doors. Blessings flow.